Justin has been with Dipietro Todd since 2011. Raised in rural Northern California, Justin is a force of nature — a whirlwind of energy, enthusiasm, and positivity, with a radiant smile. He is passionate about healthy hair and healthy living. 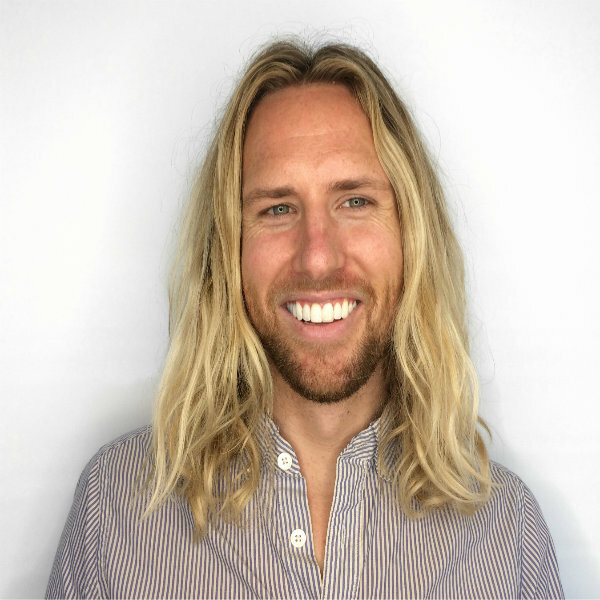 Whether you are a beachy blond, natural brunette, or red head, Justin’s holistic approach will make you look and feel your best.